MTV India's Next Top Model season 4 Grand Finale: Malika Arora announces that Urvi Shetty's name as the winner of the show. MTV India’s Next Top Model 4 Winner Malika Arora announces that Urvi Shetty’s name as the winner of the show. 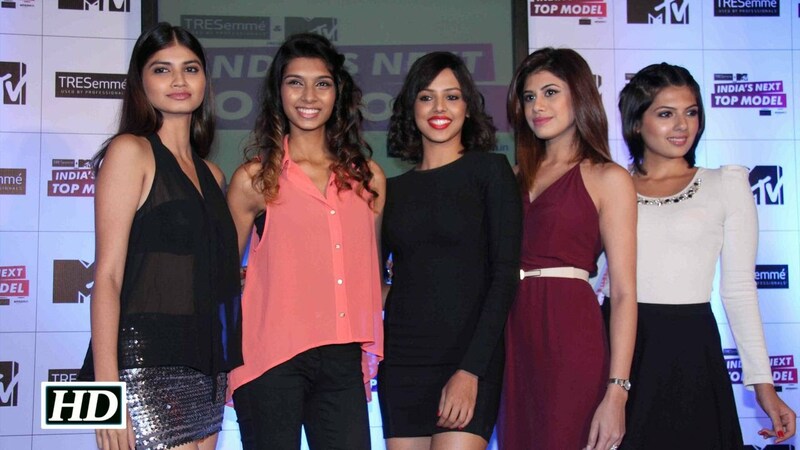 India’s Next Top Model 4 is one of the most loving reality show. There are so many viewers of the show who follows the daily update. Youth were like the show of India’s Next Top Model 4. Tonight’s episode can’t be missed by anyone viewers who love India’s Next Top Model. The contestants of India’s Next Top Model 4 ser the stage on fire on its finale with their awesome performances. The final of the show India’s Next Top Model 4 is held on board of an international cruise for the very first time in all over the history of the show. All top 3 contestants stand a chance to pose with beautiful Maiulka Arora for their final task- A photoshoot does by Dabboo Ratnani, who is one the most famous photographer. It was very intrusting to saw the grand finale. In their task, Nisha receives an advantage to watch her competitor’s performances, but this is not all. Nisha also had a wardrobe malfunction on the stage. During the grand finale of the show, all top three finalists relieved their journey throughout the show. Just have a look at Urvi’s marvellous journey to India’s Next Top Model 4 contestant to the winner. Urvi killed it with her walk on the ramp 😍. Will she win the title of #intm4?